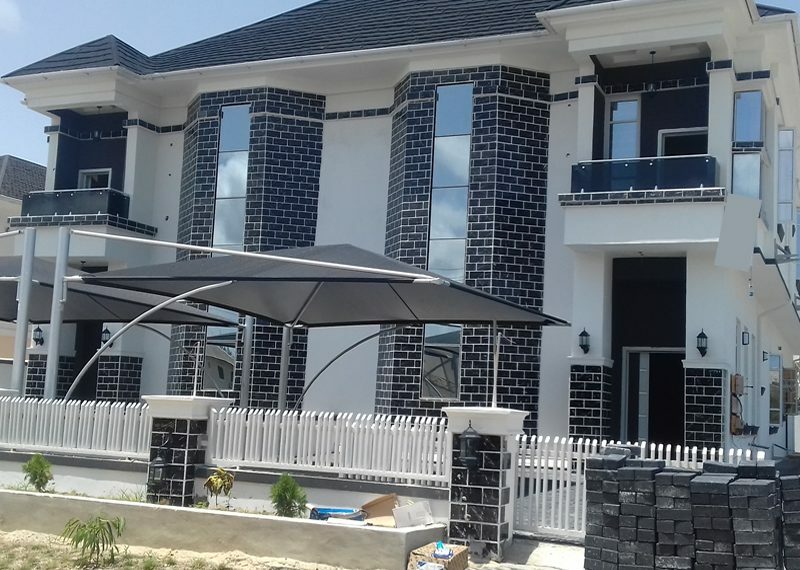 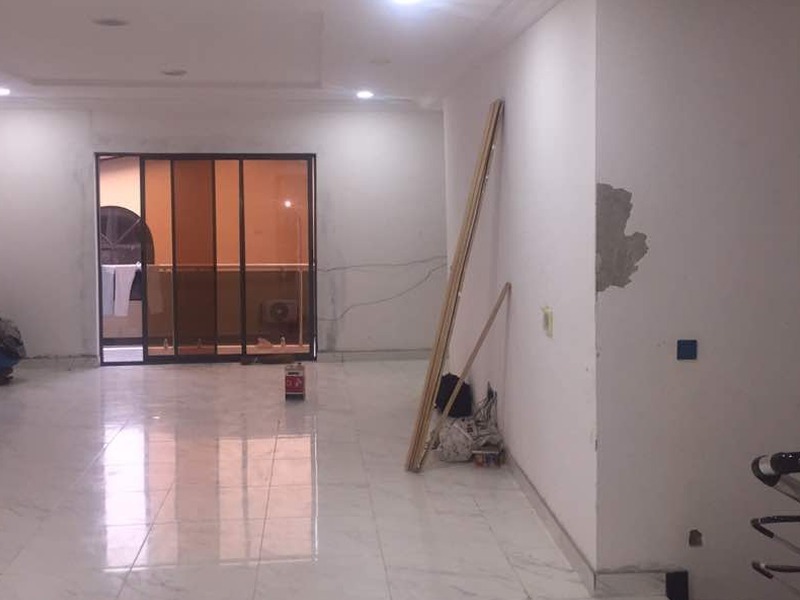 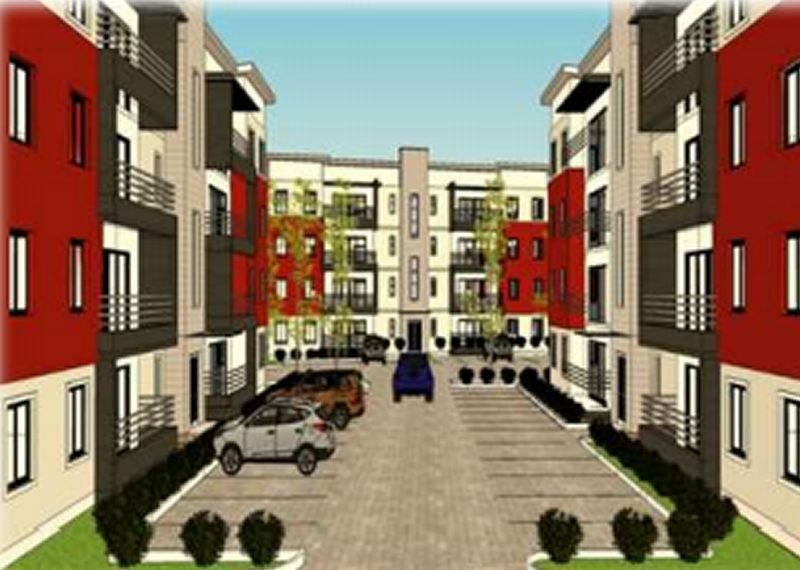 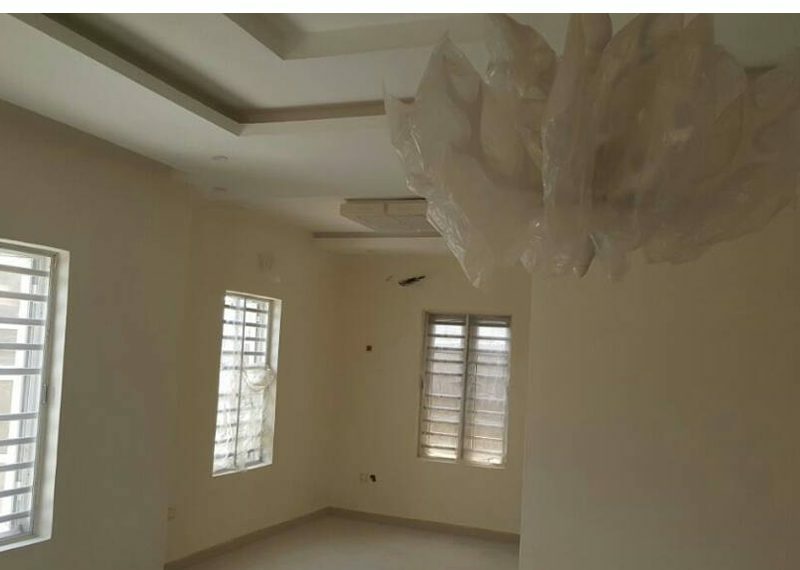 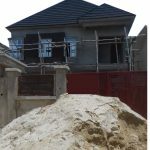 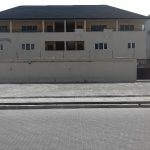 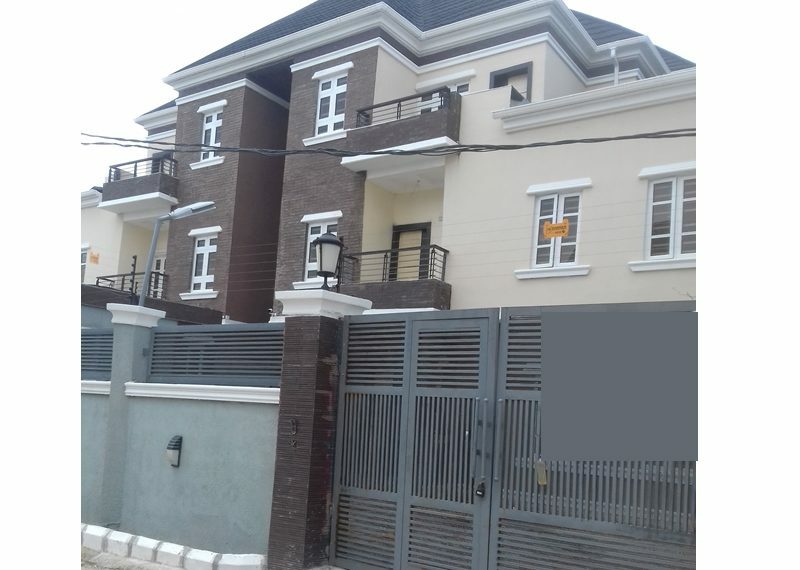 A luxury 4 bedroom semi-detached duplex with a room BQ. 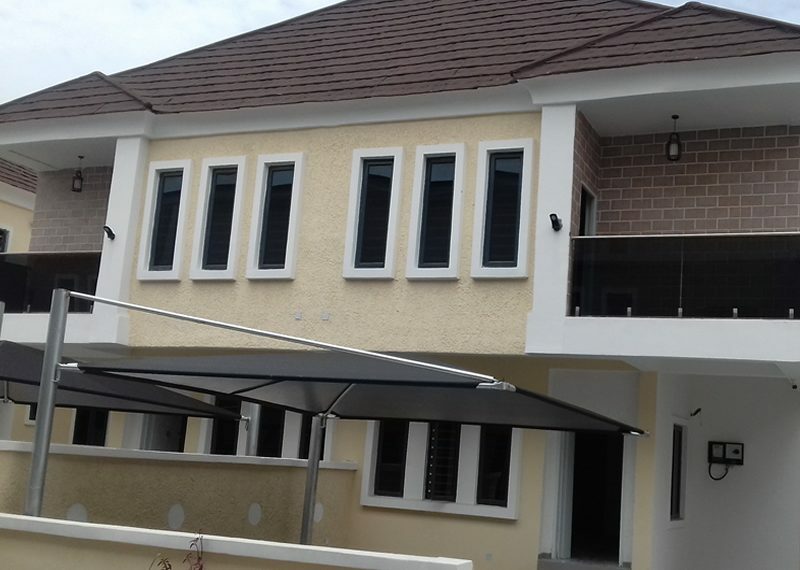 Well interlocked compound, a large master bedroom with Jacuzzi. 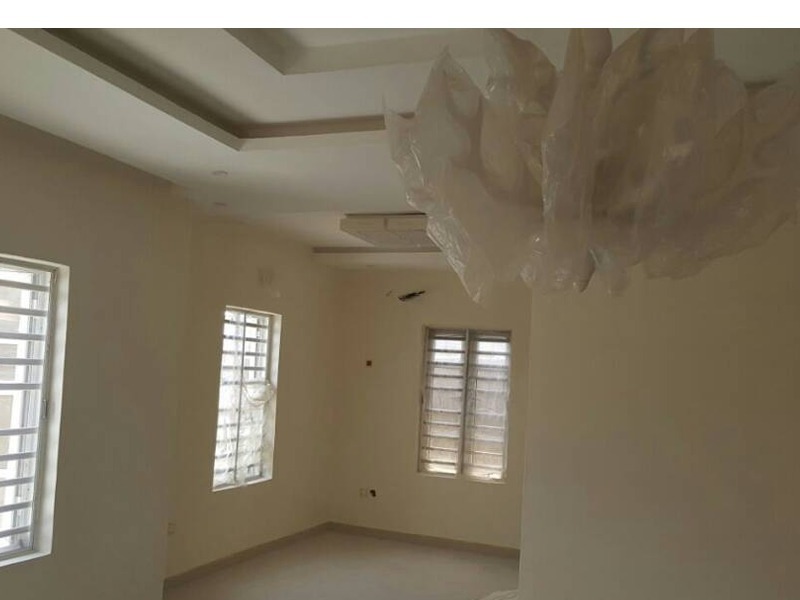 All the rooms are en suite with large wardrobes. 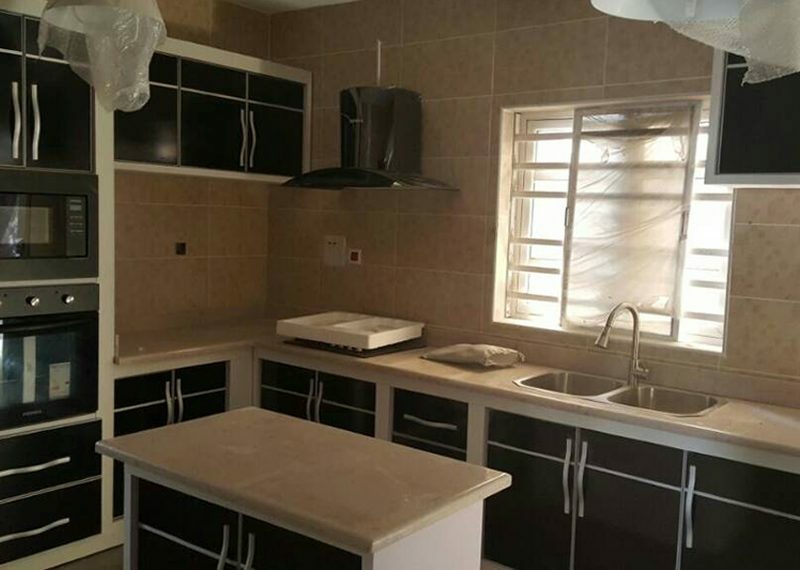 The kitchen is fitted with microwave, oven, gas cooker, heat extractor and nice pantry.